Around 50% of all internet users surf via their mobile phone right now – number increasing. But within your own home you use a mix of WiFi, landline connection and mobile phone. And you pay for both of it usually. Does this make sense? Not really. Many people own 4G routers only and a big data contract so they can surf via the mobile phone net at home too. 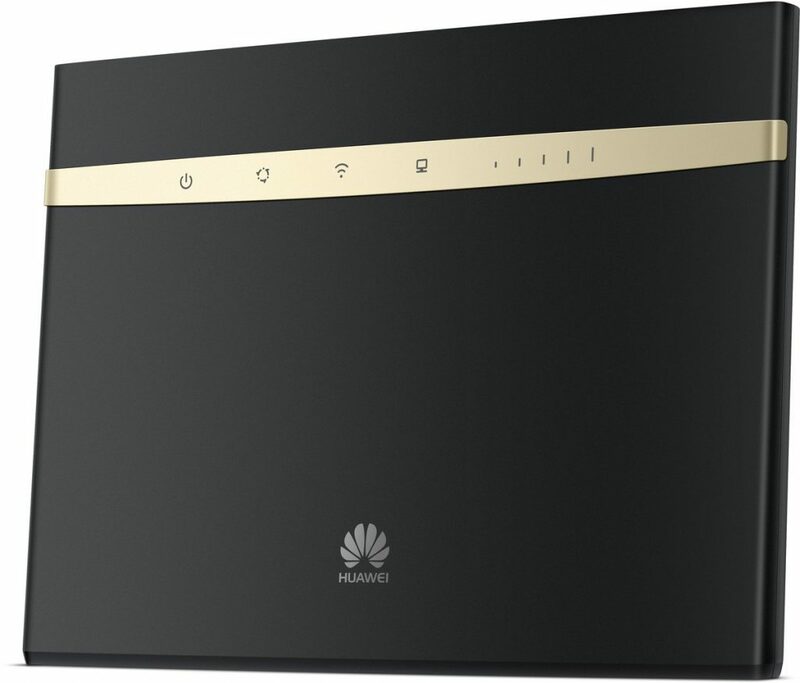 So the Huawei B525s supports another feature – you can connect your old landline phone direct with the Router and make calls via your mobile phone contract. The setup is easy doing. Just insert a SIM card without PIN into the router and wait until it has a connection to the mobile phone provider. 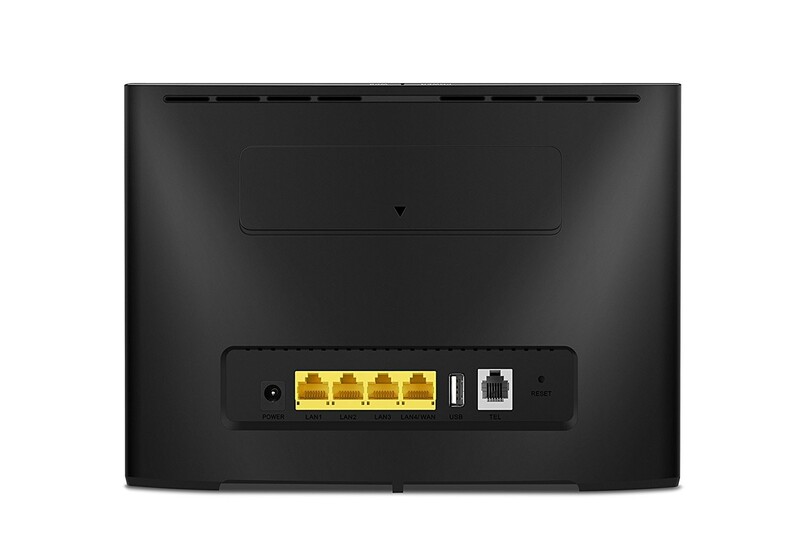 Otherwise the Huawei B525s is only a normal router. 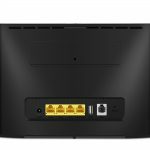 It has 4 LAN ports and supports WiFi. Thats it. In case of bad reception we even sell 4G MiMo Antennas for Huawei Routers with SMA plug. You want to see the backside of the box or a fancy and fantastic unboxing video!? We made one…okay…its not the high class video you might think about. But it shows the product and thats it. No unicorn, no glitter.